It is my favorite time of year in Texas, Bluebonnet season! 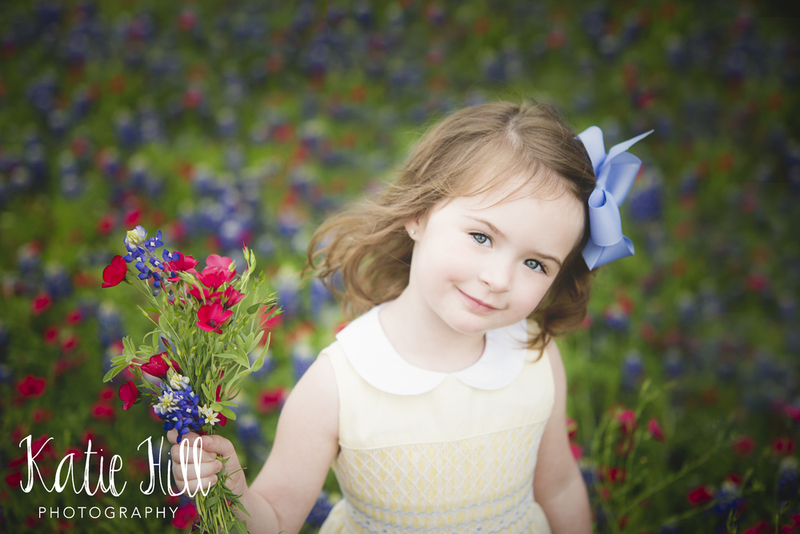 I LOVED this bluebonnet session with Rylee. 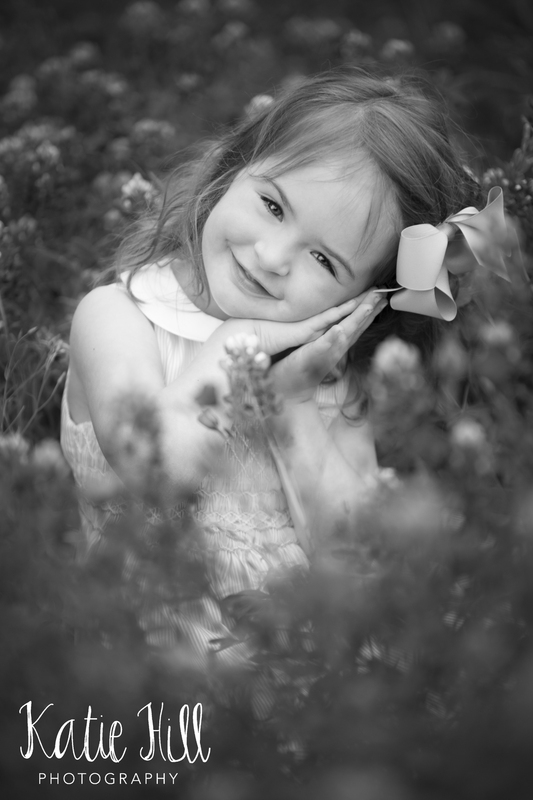 She is just as sweet as can be, I had so much fun capturing her personality.